SIG SAUER is pleased to introduce the new, high-end SIG AIR ProForce airsoft line for professional training. SIG AIR ProForce products are designed as 100% accurate replicas of their centerfire counterparts in look, balance and handling characteristics and engineered to SIG standards for precision, accuracy, and reliability. 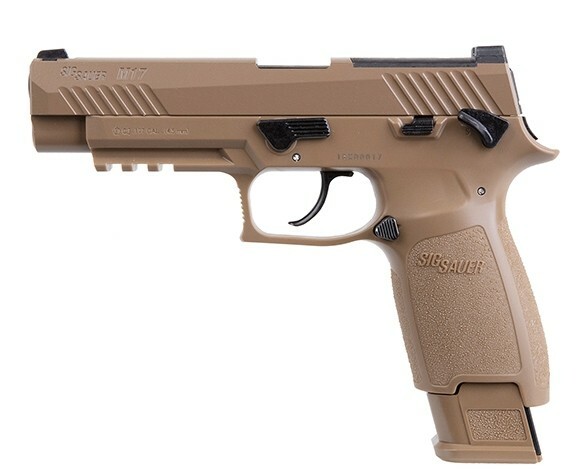 Initial SIG AIR ProForce airsoft pistol offerings include the M17 airsoft pistol and P229 airsoft pistol. 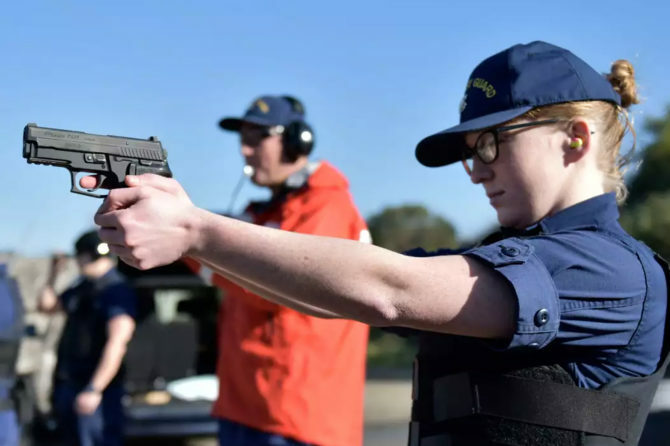 On a related note, SIG SAUER announced on January 17 that the company will no longer be licensing their firearm designs or company trademarks to other manufacturers. Instead, the SIG AIR Division will take global control over the engineering, development, manufacturing, distribution and sales of all SIG-branded airsoft and air gun products for the commercial market. Further good news included with this announcement was that the Division will also be substantially growing the portfolio of SIG AIR products as well. ← Helikon-Tex Introduces New Line of Shirts – what’s the big deal?